Have you considered serving your dog an all-natural diet? What about a vegetarian diet? If you’ve thought about it, you’re definitely not alone. 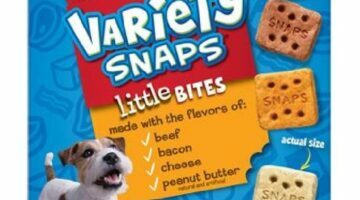 Good News: Now all-natural dog foods can finally be found on the store shelves of regular supermarkets and pet stores! How is one to know what brand of dog food is really the best for your dog? There are so many conflicting stories about the different brands, manufacturers, and types of dog foods. 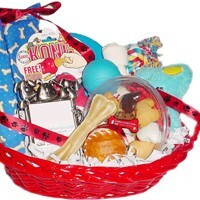 Choosing the right dog food for your pet is a very personal decision. 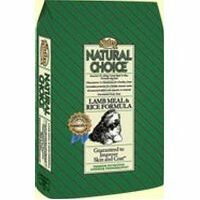 Here’s how I reached a decision as to the best dog food for my dogs. Please, do NOT give your dogs beer of any kind that’s made for humans! This video covers all the key points about Happy Tail Ale… the one and only pet-friendly beer for dogs.